This document will guide you through the necessary steps needed to flash your Gemini with a Linux or Android/Linux OS. 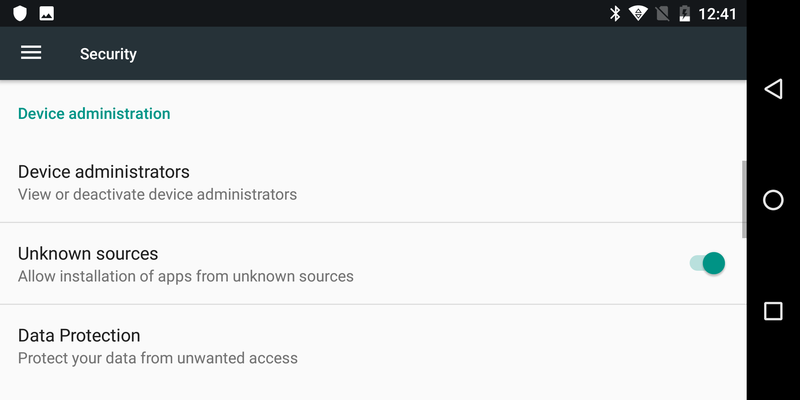 Please note: Flashing Android or Linux will delete any user data on the device. Please make sure you have a backup of any important data before starting! Important Note: please don’t use other tools to flash firmware fo your Gemini as it’s easy to loose key information such as the IMEI number. In particular, never use the “Format all + download“ option in the SP Flash Tool as this erases key information stored in the NVRAM partition and can lead to a non-functional device. Customise your Gemini partition table. Using a simple tool, you will be able to specify the space you want to reserve for Linux and for Android. 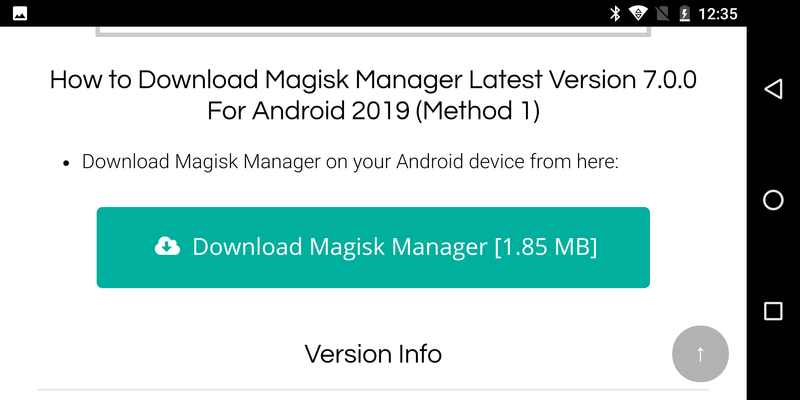 You will also be able to choose the firmware to download, at the moment we support Android, Rooted Android, Debian, Sailfish 3.0 Beta Community Edition, Kali Linux and TWRP. These steps are detailed in the next sections. The first step to install FlashTool on a Windows PC is to install the flash tool drivers. The drivers are needed for your Windows PC to communicate with your Gemini, the minimum requirement is to have a 64bit Windows operating system (Windows 7 or later supported). Once downloaded, unzip the archive. You will find a folder called FlashToolDrivers, open the folder and double click on the Install (install.bat) file. 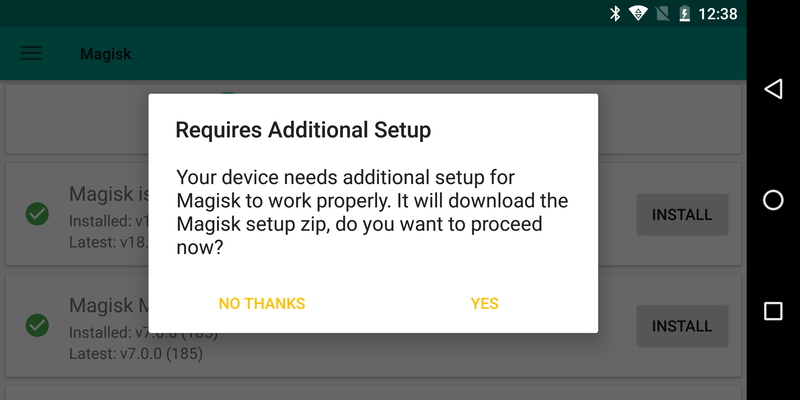 Allow the installation to complete by clicking Yes when asked to make changes. Once downloaded the Windows FlashTool, please unzip it to reveal the FlashToolWindows folder. Next, run the flash tool by double clicking on flash_tool (flash_tool.exe) file in the FlashToolWindows folder. The following procedure has been tested on Debian 9.0, Ubuntu 18.04 (see notes below) and Fedora 28 (see notes below). Before running the flash tool you will need to add some rules to udev. 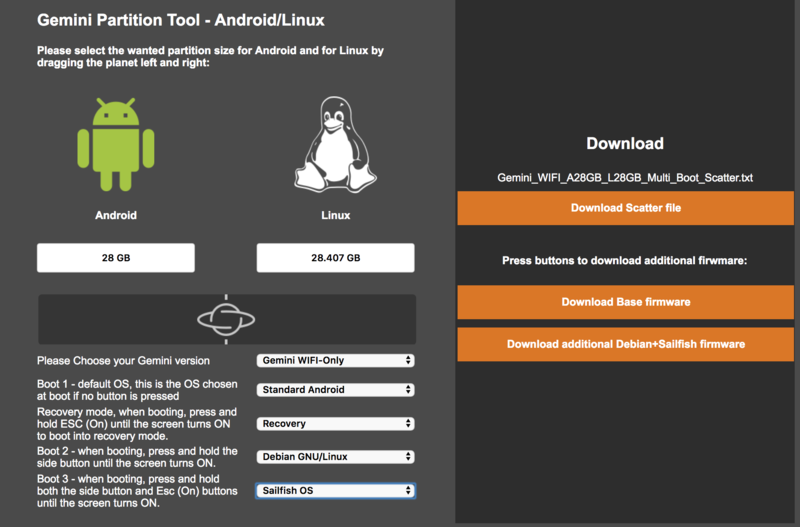 If you choose to flash a Linux or Android-Linux firmware, then you will have to repartition your device, reserving some space for Linux and some for Android. 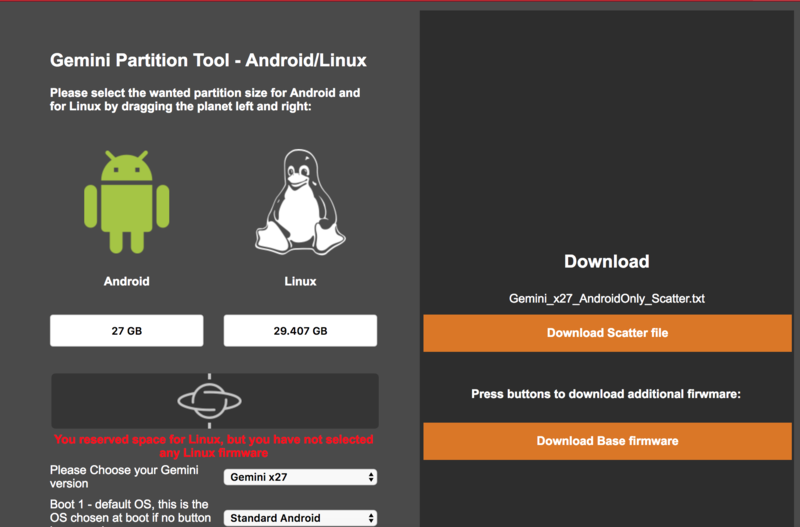 To repartition your Gemini you will have to use our partition tool, available at http://support.planetcom.co.uk/partitionTool.html. A screenshot of the tool is provided below. You can choose the partition size for Linux and Android by dragging the planet slider left or right. You can choose to have an Android-only Gemini, a multi boot Linux-Android or a Linux-only Gemini. Once you have selected the partition sizes you have to select your Gemini model using the appropriate drop down menu. WiFi-Only Gemini users should select "Gemini WIFI-Only". 4G Gemini users using x25 chip (early release Geminis) should select "Gemini x25"
Gemini 4G x27 users should select the "Gemini x27" option. If you are not sure about your Gemini version, just check under Settings -> Wireless & networks. If you see a menu called SIM cards, then you have an x27 Gemini, otherwise you have an x25 Gemini. Boot 1: This is the default booting option when no buttons are pressed. Recovery Mode: Esc (On) is pressed. This will always boot into overy mode. Boot 2: Side button is pressed. The Base firmware contains the basic Android firmware. This is the main component, it needs to be extracted to reveal the Gemini Base firmware folder. All the other component need to be copied/unzipped here. You should end up with the extracted Base firmware folder, containing also the scatter file and the unzipped optional Linux module. NOTE: It is important to keep a backup of the custom scatter file that you created, you will need it each time you want to update your device (for example Android) without loosing your data. Download-Agent should be set to the file MTK_AllInOne_DA.bin, which is located in the FlashToolWindows or FlashToolLinux folder. In particular, all the partitions should be checked. If you see any unchecked partitions in the list, make sure you unzipped the Linux module in the firmware folder and try again. Before flashing the device with a different firmware it is a good idea to backup the current NVRAM partition. This partition stores key information for your Gemini, including the IMEI number. If it gets lost or damaged, your Gemini will not be able to take or receive calls. The provided flash tool is already configured for your Gemini. To create a backup of your NVRAM partition, just click on the Readback tab and then on the Add button. A row will appear in the table as in the following screenshot. Next, just click the Read Back button, connect your PC to the left end USB-C port on your Gemini and restart the Gemini. Once booted, the flash tool will detect the unit and will write the NVRAM partition on a file on your hard disk called NVRAM0 (see screenshot below). It’s a good idea to keep this file as a backup, together with the customised Scatter file. Be sure to follow the previous step to store a copy of the NVRAM partition as backup.Now click back on the Download tab. Select the Firmware Upgrade option from the drop down menu. This will automatically select all the partitions in the table. To start the flashing process, just click the big Download button, connect your PC to the left end USB-C port on your Gemini and restart the Gemini. Once booting, the flash tool will detect the unit and will start flashing the device with the selected firmware. We made efforts to make sure that the flash procedure is fail-safe, but sometimes background processes or other causes might interfere with the process. If this happens, you might experience an error such as "Failed to get PMT info", "Invalid ROM or PMT address" or "STATUS_DOWNLOAD_EXCEPTION". 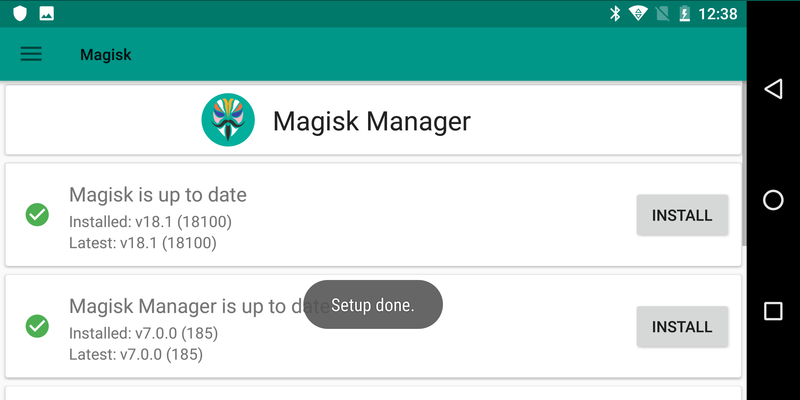 If you choose to flash the rooted Android firmware, remember that you will have to complete the process by installing Magisk Manager using the following steps. 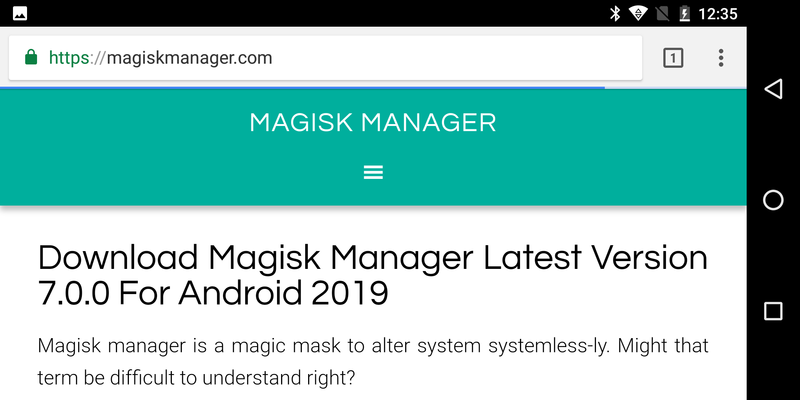 Scroll down to 'Download Magisk Manager'. Click on the download button and install the application. Open the application. 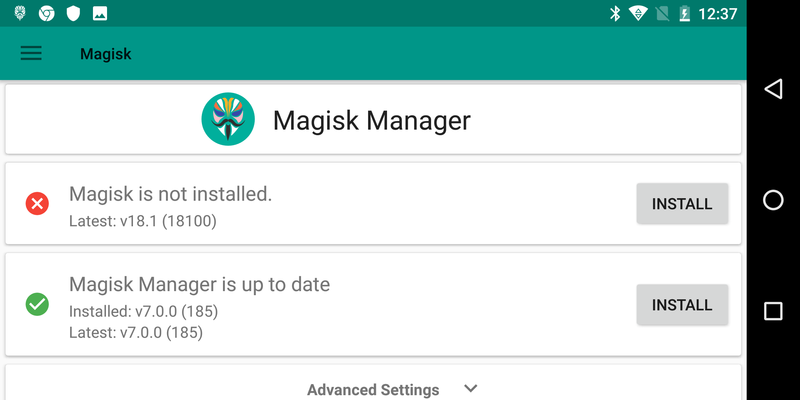 If you arre running the app in a non-rooted Android you will see the error 'Magisk is not installed'. When asked about Additional Setup, Tap on Yes and let the process complete. Congratulations, you are running rooted Android on your Gemini! This page has been accessed 36,541 times.